A guy who treats his mom well, treats his wife well. I’m not a reporter but the ‘New Yorker’ treats everyone like a reporter. 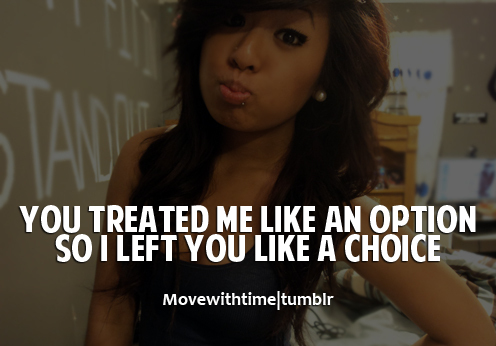 You treated me like an option so I left you like a choice. 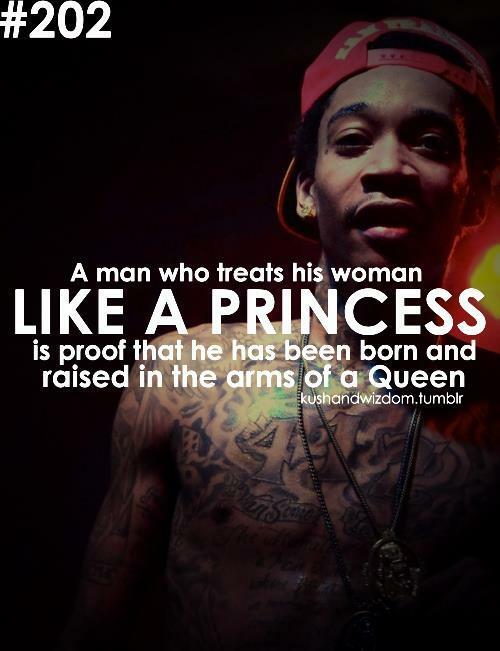 A man who treats his woman like a princess is proof that he has been born and raised in the arms of a queen. 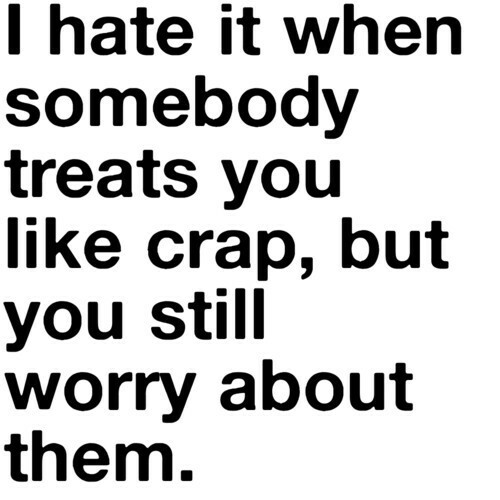 I hate it when somebody treats you like crap, But you still worry about them. 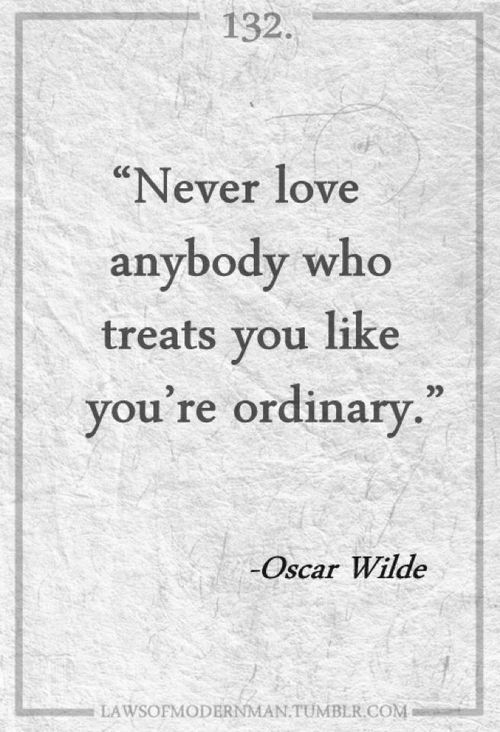 Never love anybody who treats you like you’re ordinary. Find someone who knows you’re not perfect but treats you as if you are.